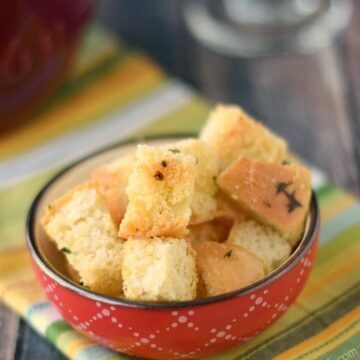 Who loves croutons? 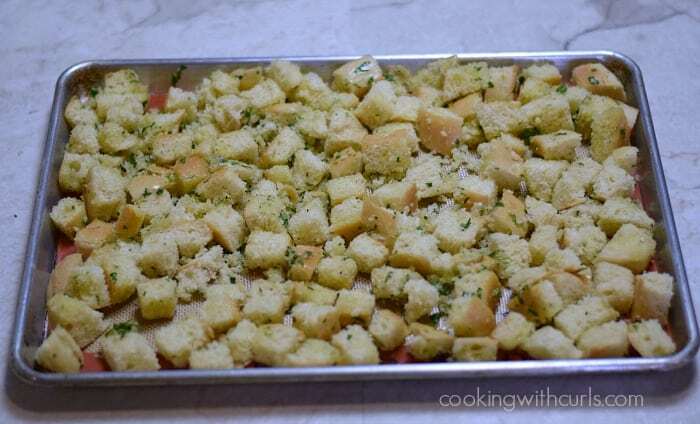 No salad would be complete without some delicious, Crunchy Garlic Croutons. I originally made these croutons as a garnish for my Split Pea Soup, knowing full well that the leftovers were going to top every salad that I made for weeks to come….and they did! 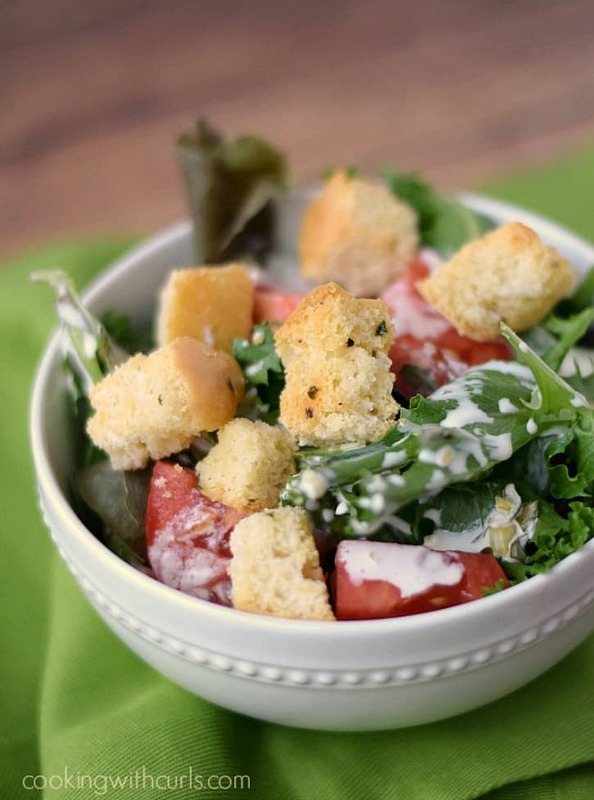 I love the added crunch mixed with my favorite Homemade Ranch Dressing for the perfect dinner salad….. 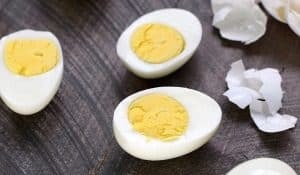 These little gems are crunchy garlic perfection, and they are so simple to make! Preheat oven to 375 degrees. Heat butter and oil in a small saucepan until melted…..
Stir in the garlic and parsley, and season with sea salt and fresh ground pepper. Set aside while you chop the bread cubes. I used leftover bread bowls, but you could also use French bread. Any day old bread works perfectly. 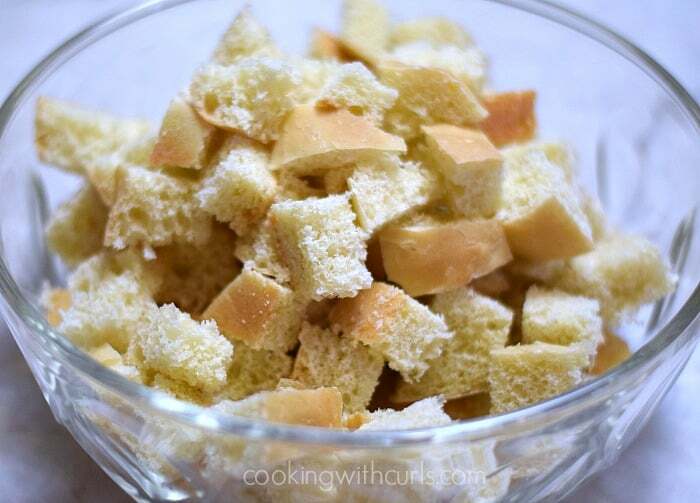 Place the bread cubes in a large bowl…..
Pour the butter mixture over the bread cubes and gently toss to combine….. Spread out evenly on a silpat lined baking sheet…..
Bake until golden brown and crunchy, about 20 minutes. 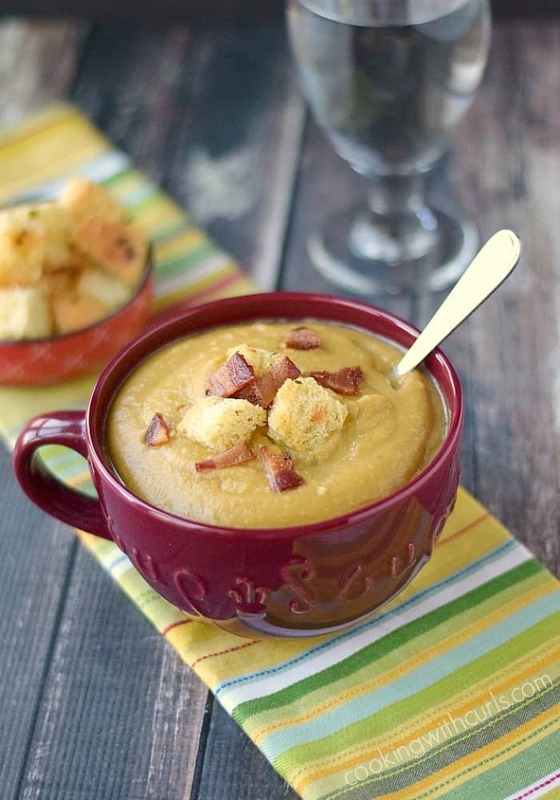 Cool completely before serving…..
Use them to top of your salad or soup…like this Split Pea Soup…..
or by the handful, lol. 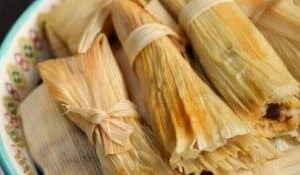 They are crunchy, yummy, delicious! 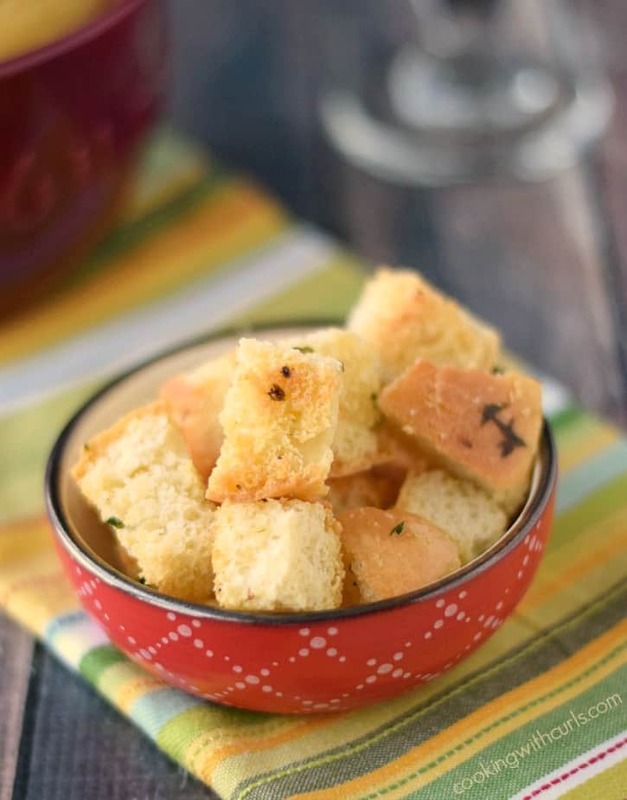 Crunchy Garlic Croutons are perfect on salads and soups! Heat butter and oil in a small saucepan until butter is melted. 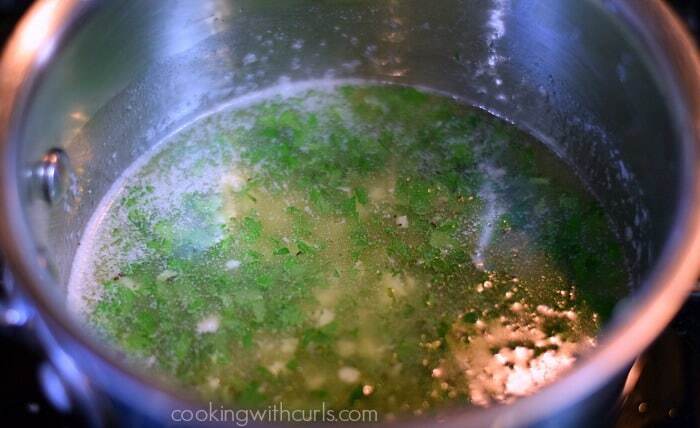 Stir in the garlic, parsley, salt and pepper. 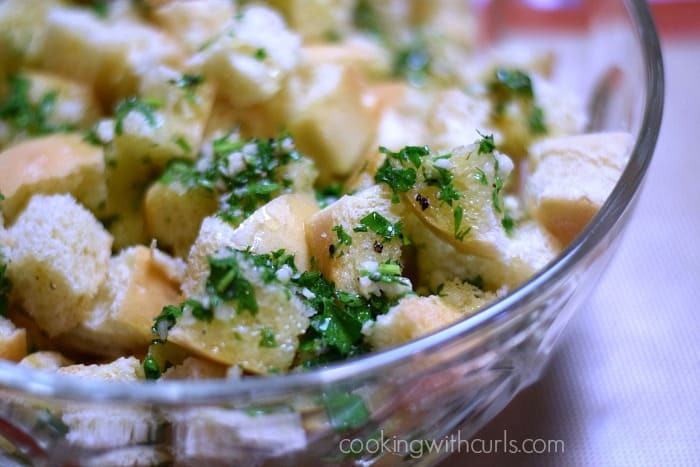 Chop up bread cubes and place in a large bowl, set aside. Pour butter mixture over the bread cubes and gently toss to combine. 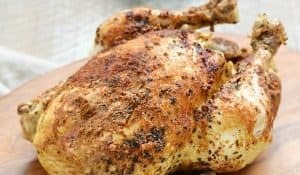 Spread out on a silpat lined baking sheet and bake for until golden brown, about 20 minutes. Store leftover croutons in a sealed container. Amount of servings being 12 is a guess. Oh those DO look easy! Going to have to try these Lisa! I have never made my own before. Hope you and your family have a wonderful Thanksgiving!